I look forward to meeting you. My shop is located at 32 S. Main Street in Historic Downtown Lexington. In addition, I offer regular cheese tastings throughout the Shenandoah Valley. Please subscribe to the Cheese to You newsletter to find one near you. To receive food and wine pairing suggestions — in a “snob-free” environment! 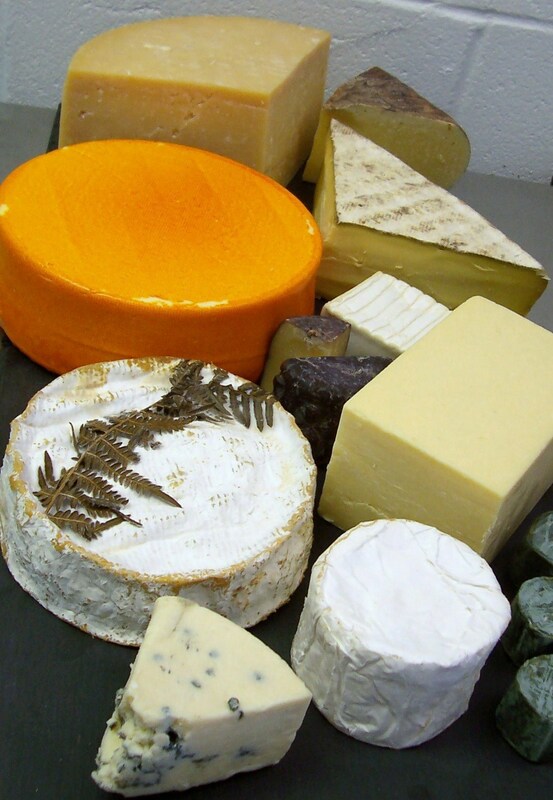 Sign up for my weekly email to stay updated about cheese availability.